Airbag powered scissor lifts conform to the British and European Standard – EN 1570 safety demands and are supplied with a CE Certificate of Conformity. BMK re launched as a British manufacturer in September 2007 after having its doors closed for 15 years. Even though BMK had not been around for that length of time it was and still is recognized as a quality brand that you can trust. They have been in business now for nearly 2 years and they’re going from strength to strength even in the current climate they are still growing as a business. They put this down to their experienced and professional sales team that cover the UK. 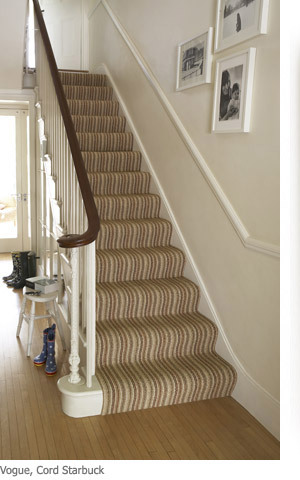 They are also able to provide British made quality carpets at an affordable price, and are able to provide next day delivery anywhere on UK mainland. The BMK brand has never been as good!